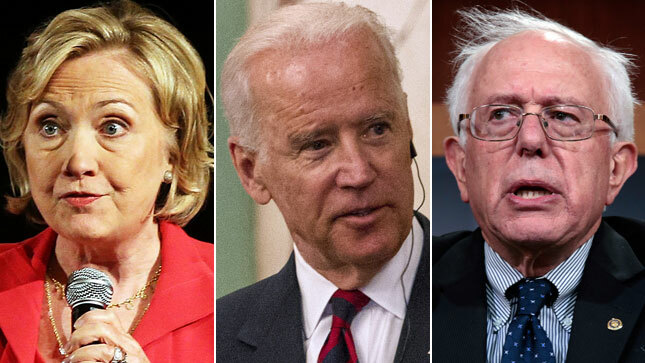 It would appear there is some friction between Hillary Clinton and Bernie Sanders following last week’s Mueller indictment of 13 Russians operating on line to meddle in the 2016 presidential election. The indictment showed these Russian trolls were also supporting Hillary’s Democrat rival, Bernie Sanders. Oops. 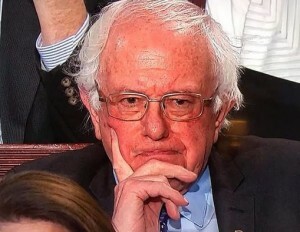 Sen. Bernie Sanders (Socialist – VT) said Wednesday that he did not know at the time that Russian trolls promoted his 2016 presidential campaign and wondered why Hillary Clinton’s team did not do more to tell voters about the extent of Russia’s election interference. Gee Bernie, crooked Hillary also did not tell you she was colluding with the DNC against you as well. Maybe this is why so many of your supporters were so disappointed when you actually lowered yourself and supported Hillary’s campaign. “If he was aware that Russians were trying to promote him and divide Democrats against Mrs. Clinton, why did he not communicate this to his supporters?” the listener asked Sanders. “This was not supporting me any more than they were supporting groups like Black Lives Matter that are fighting for social justice,” Sanders said. “I would say that the real question to be asked is what was the Clinton campaign—they had more information about this than we did, and at this point, we were working with them,” he responded. “So did the Clinton campaign say, ‘Don’t talk about this?’” the interviewer asked. “No, of course not, but who do you think would be raising that issue?” Sanders said. “I could see a world in which Mrs. Clinton said, ‘It’s the Russians,’ and Sanders supporters say, ‘Oh, that’s baloney,’ but if Sanders says it, they say, ‘OK,’” his interviewer said. “We knew what we knew when we knew it, and that’s about all that I can say,” Sanders said.